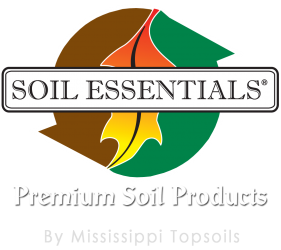 Soil Essentials is produced using environmentally sustainable methods and all-natural ingredients. Using state-of-the-art processes and consistent ingredients, our quality soil products will help the commercial or private grower witness the extraordinary results! WHO WE ARE: Please click to view our video! 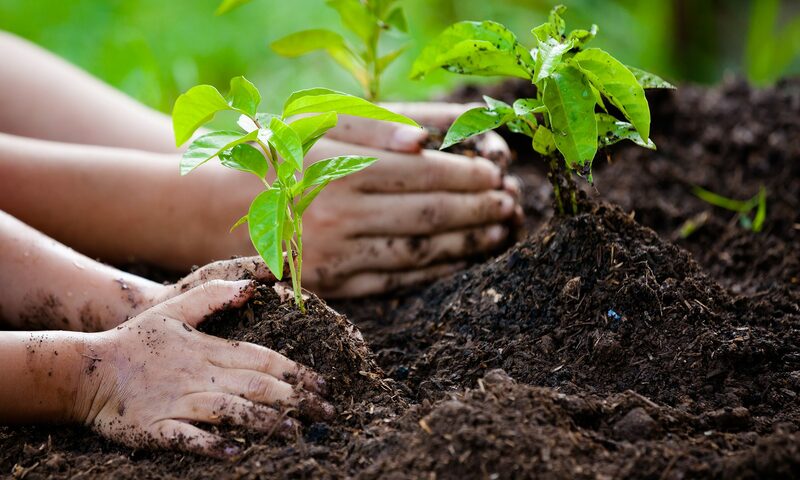 To be a regional green industry leader by sustainably creating superior soil products while providing excellent customer service that results in an extraordinary plant growth experience for our customers. 100% poultry and forest products compost that produces results like you have never seen! Greenhouses and nurseries can get a proven bulk custom mix for their growing needs.